﻿Book Week is all about reading. We celebrate this event each year to highlight the importance of reading and the joy of stories. We celebrate the creativity of great books and stories as we encourage reading for pleasure and learning. We share favourite and popular authors and illustrators. "The more you read the more things you know. The more that you learn the more places you'll go." Classes are encouraged to decorate their hub/classroom windows related to the theme. Winners (1 LP & 1UP) will be able to choose some books for your class from the Book Fair selection by LIRC. Click here to get some ideas. 4. Include: "Book Week 2015"
Many classes participated their amazing windows. Winners will be announced on 20th in Primary assembly. Dymocks and Sunya have been invited to provide an exciting array of Fiction and Non-Fiction materials for the Book Fair this year. There will be English and Chinese titles available. Students will have an opportunity to purchase in cash on the day, or place an order. Students may not reserve books at the Fair. Monday 10:00 a.m. - 4:30 p.m. Note: Year 1-3 students are not encouraged to bring in cash. If they need to, please keep it in a safe purse or an envelope. 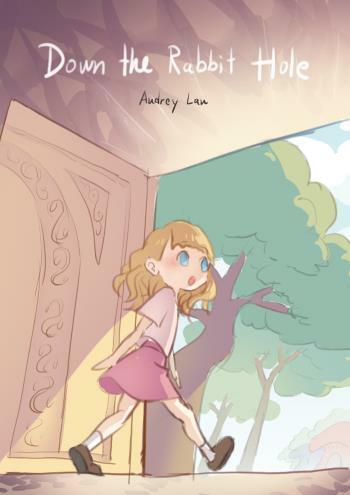 Audrey Lau in 5IS has published her first book. 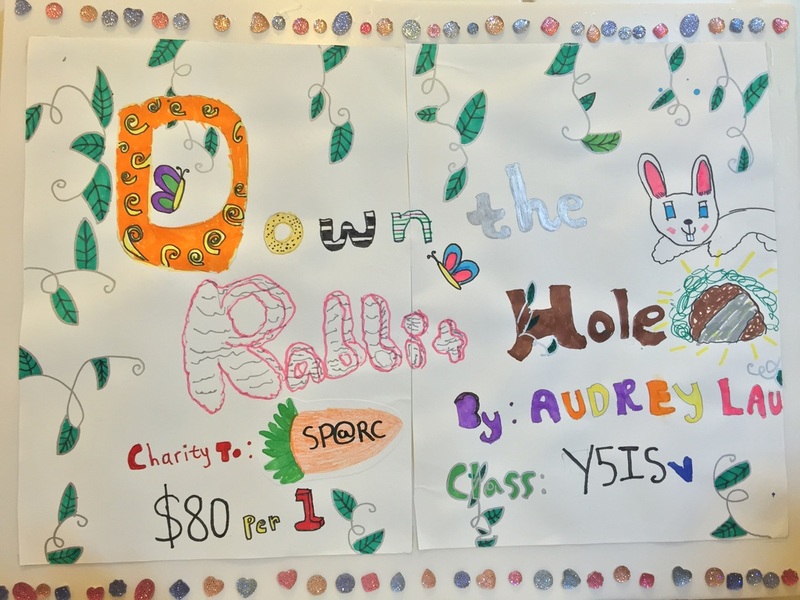 Together with other outstanding student authors, they will be selling their books in the book fair and income (minus cost) will be donated to the school charity fund SP@RC. With the advantage of being a full train school in one campus, reading across the college gives an opportunity for primary and secondary teachers and students to interact and connected with reading. 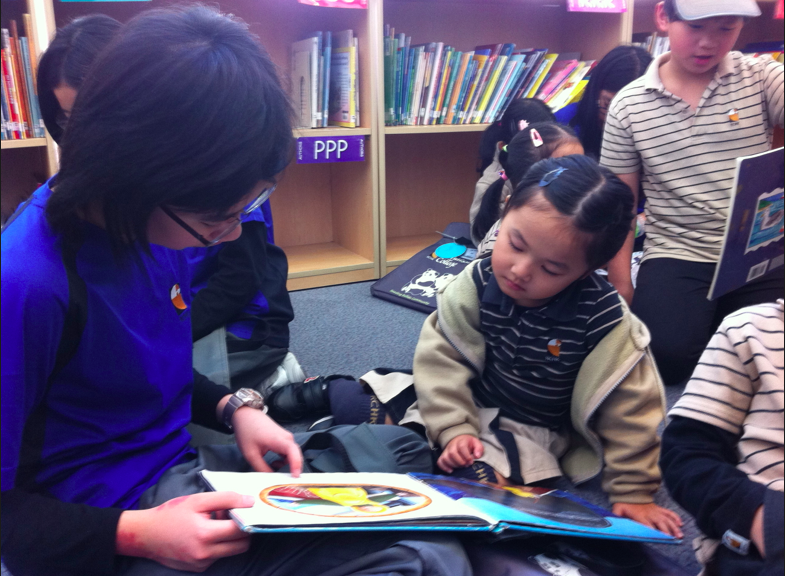 Different reading activities will happen in the library where primary and secondary classes meet. Nick Toczek is an author, journalist, storyteller and poetic performer. 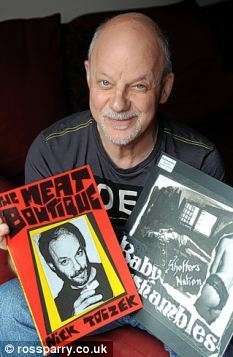 He will be performing over two days along with conducting writing workshops. Both primary and secondary students are invited to dress up 20th March. 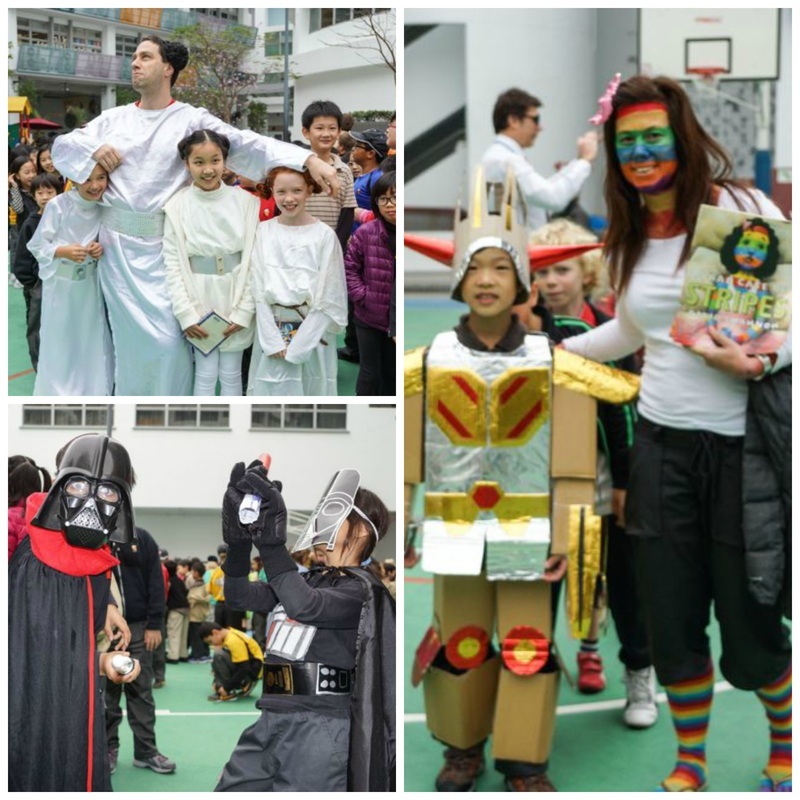 A primary assembly will be take place in the basketball court at 10:10 a.m. to 10:50 a.m. to showcase costumes and meet RCHK authors. House points will be awarded to those who dress up. Secondary students will come dressed in their costumes. Parents need to stay at the under-covered area or near the audience seating steps. Our theme song is "Gotta Keep Reading"